Jamaican music websites on topics that everyone else forgot! "The Ultimate Guide To Great Reggae". 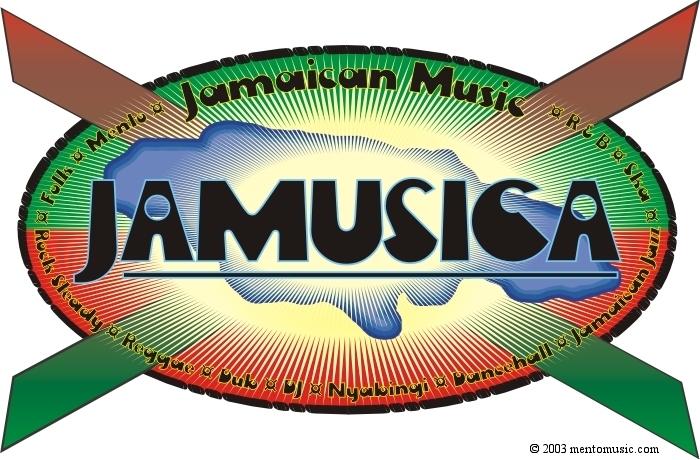 www.mentomusic.com: The first web site devoted to Jamaican mento music. www.noradean.com: A site devoted to reggae singer Nora Dean.